We are the #1 character building program in New England baseball! We pride ourselves in every players development, and have the best coaching staff around. (Click on our "Travel Team Info" and "Staff" pages above to learn more about what separates us from other programs out there)! 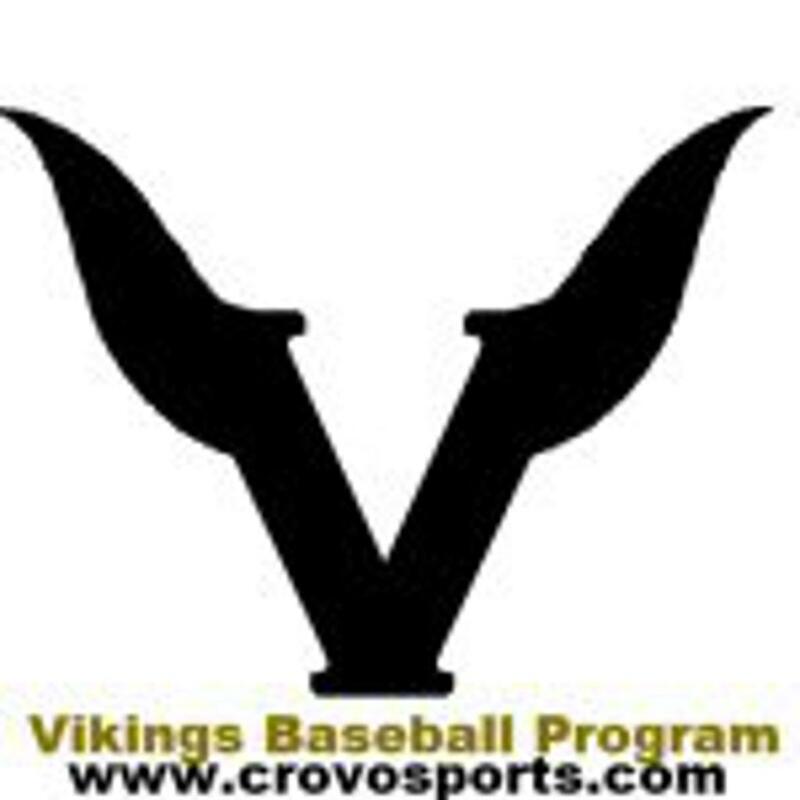 ©2019 Vikings Baseball Brought to you by Crovo Sports, LLC / SportsEngine. All Rights Reserved.